Day three of the 15U Girl’s National Championships was highlighted by wins from British Columbia, Ontario, New Brunswick, Manitoba, and Nova Scotia. 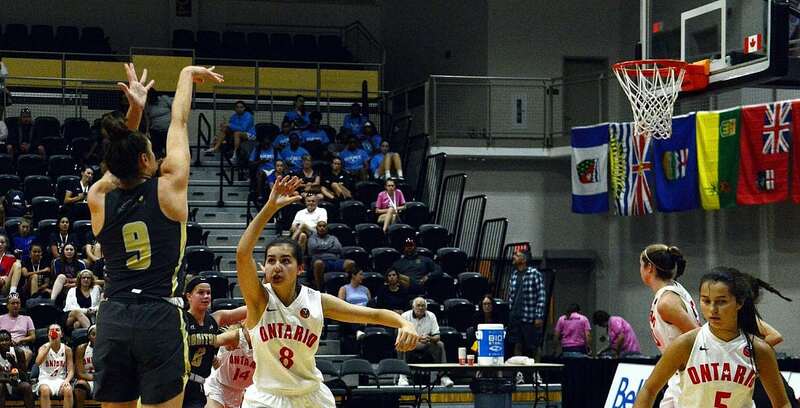 Alberta, Nova Scotia, and Ontario now stand atop the standings heading into day four of the tournament as they look to continue this momentum into the rest of the week. In the 17U Girl’s National Championships, Nova Scotia, New Brunswick, British Columbia, and Alberta all earned victories on the day as British Columbia and Quebec remain the only undefeated teams in the tournament heading into day four.